To help grow the booming number of experiences available to owners of a VR headset, Qualcomm introduced the Snapdragon VR SDK this morning, giving access to tools for VR developers that will help simplify the process of creating compatible applications. According to Qualcomm, the Snapdragon 820 processor is more than capable of creating immersive VR experiences for consumers, but without the right set of tools, developers will face difficulty attempting to create applications. With the SDK, developers can heighten power efficiency, as well as improve performance across the board during the creative process. 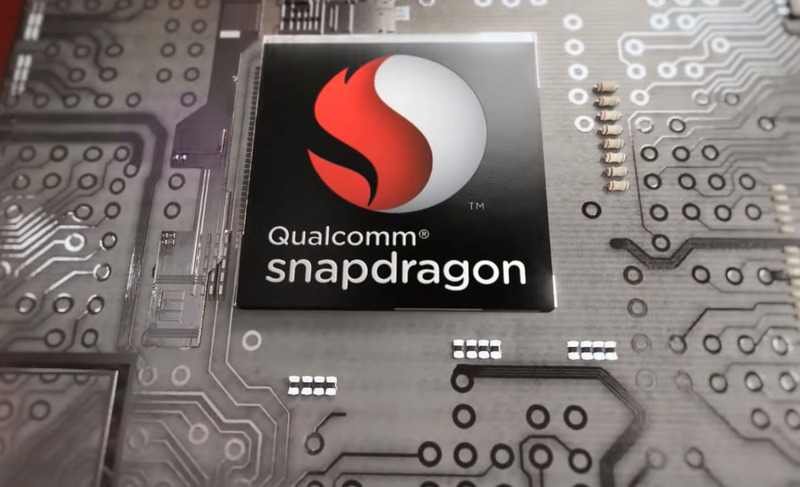 Qualcomm detailed a bit of the tech that is opened inside of the SDK, including DSP sensor fusion, VR layering, and stereoscopic rendering with lens correction. The list of included tech is below. With chipmakers now completely onboard to help create better VR experiences, consumers interested in virtual reality should be in for a real treat once developers get their hands on the SDK. Qualcomm states that the SDK should be available in Q2 of this year.